Anastasiia has been working for startups, SMBs and Fortune 500 companies, always delivering quality built, production grade Android apps with millions in downloads. She's persistent, hard working, diligent and very reliable, an intelligent team player and experienced Android engineer who loves her job. 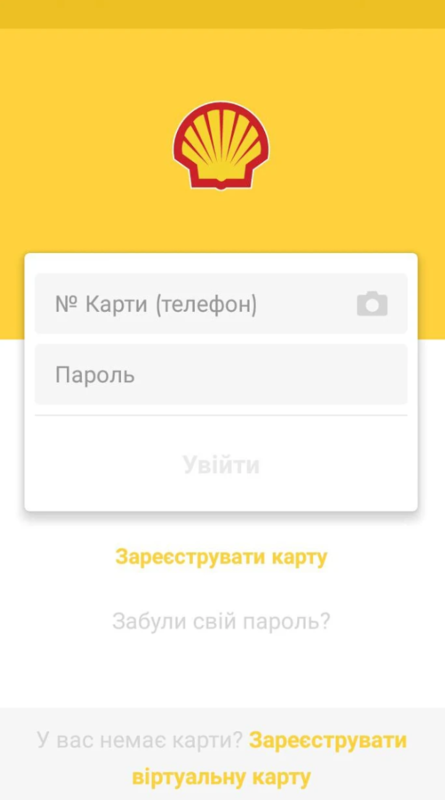 Shell Retail Ukraine - the official app of Shell in Ukraine The main functions of the application include: • Register with the Shell ClubSmart. • Storing the barcode / QR-code of the card in a mobile application. • Check balance and transaction history. • Search gas stations and navigation. • Catalog of loyalty products and the ability to make a pre-order. • Information on current promotions, promotions from Shell and partners. • Personal notifications. • Feedback. We always go the extra yard and ensure our customers are happy with the product, by adding value in the form of extensive business analysis and product to market strategy, on top of fully functional, clean and polished coding. Our areas of expertise include UX design, product and project management, responsive single page web apps development, iOS applications development. Domains of expertise are: SaaS, matching platforms, marketplace platforms, B2B, e-commerce.